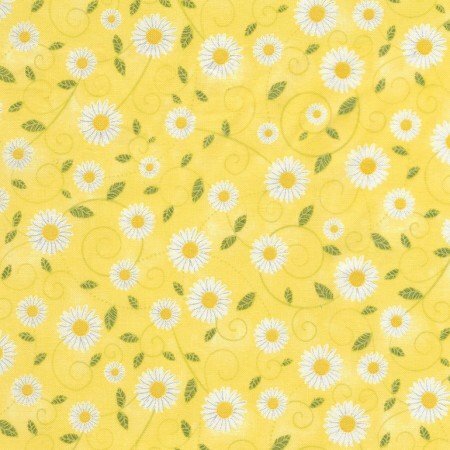 1 yard Daisy Vines Yellow? Last Call! > 1 yard Daisy Vines Yellow? Timeless Treasures' Daisy Vine on yellow, GAIL-C5498 YELLOW. Our SKU# 5379.